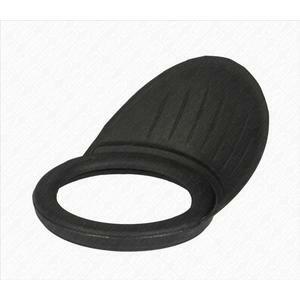 including adapter thread to all Carl ZEISS Diascope spotting scopes! The Hyperion zoom can be connected directly to ZEISS spotting scopes. 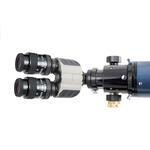 The zoom range is about the same as for the Vario 15-45x/20x60x eyepiece. 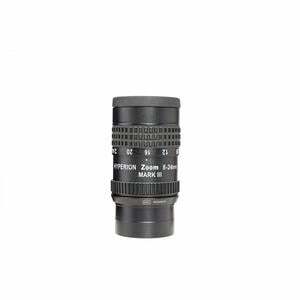 The minimum magnification is somewhat larger and the field of view somewhat smaller than the ZEISS. 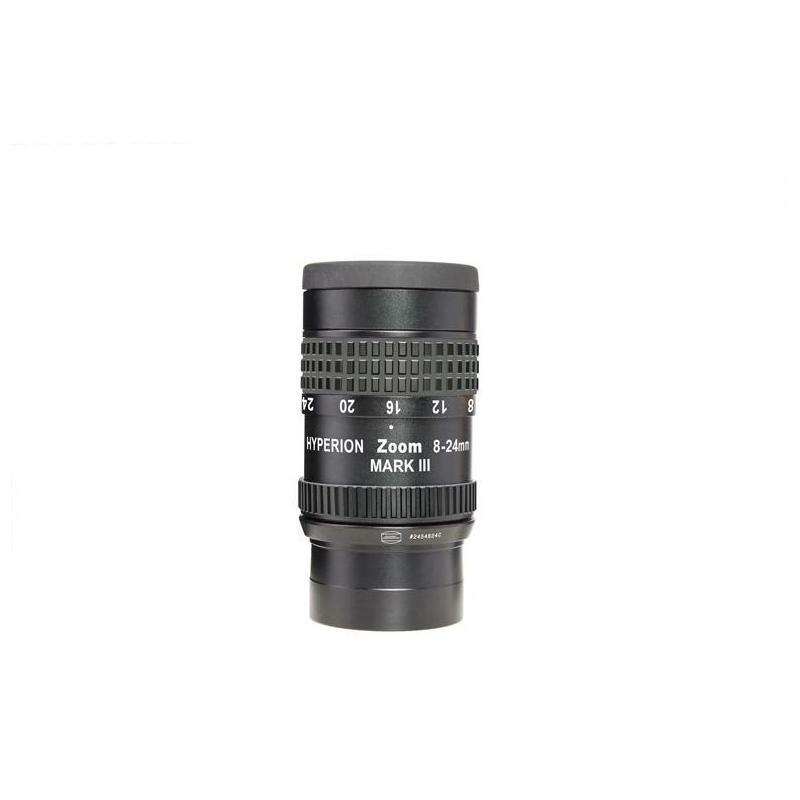 The new Hyperion Zoom Mark III features an eye-side M43 thread. With the Hyperion T-Adapter, the T2 extension ring and the respective camera specific T2-Ring, you can connect all standard SLR cameras. 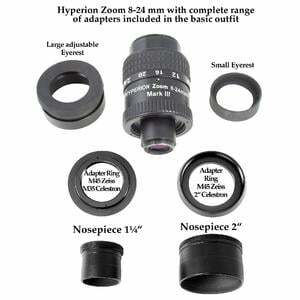 The Hyperion zoom eyepiece is also good value for money! 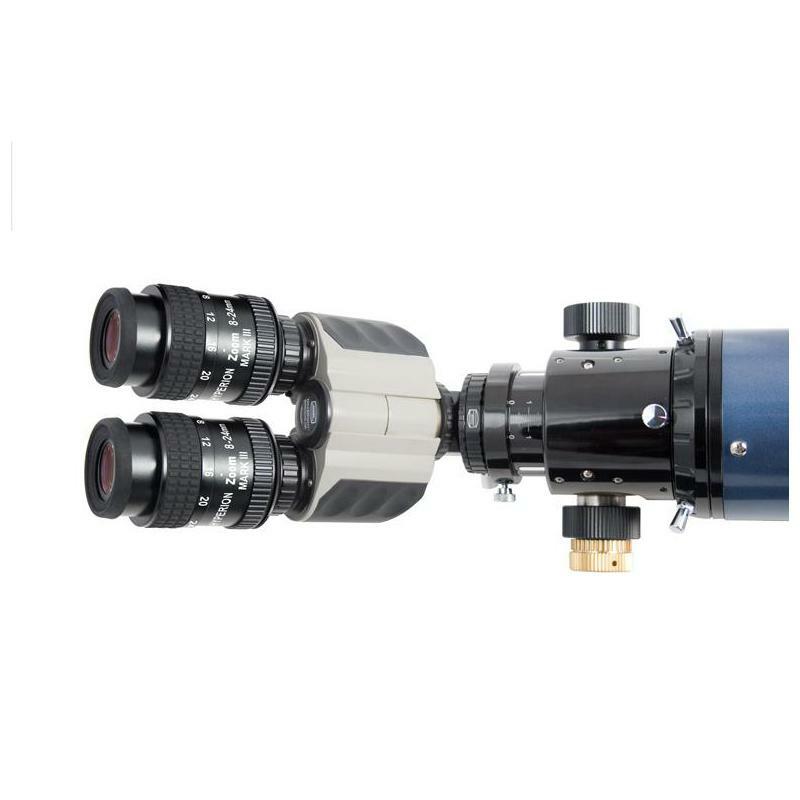 In the new version, now fully bino-viewer capable.